To date, just seven people have flown to space as paying tourists. 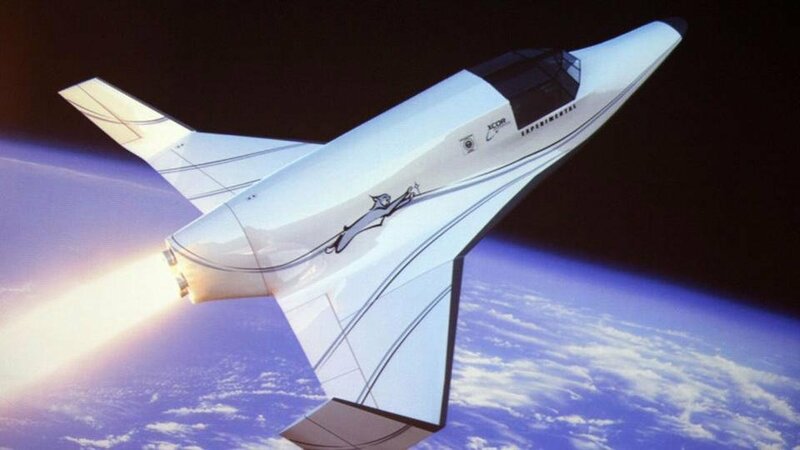 The BBC reports on several companies that are nearing making space tourism more widely available and at, at least with two of the companies, somewhat more reasonable prices. If you’ve ever dreamt of joining the likes of Neil Armstrong, Buzz Aldrin, or Laika, your chance may be closer than you think. Virgin Galactic ($200,000) provides a flight to space where you can experience about five minutes of weightlessness; Space Expedition Corporation ($95,000) will take you about 60 miles into space with a seat in the cockpit and you’ll experience 4 Gs of force during reentry; Space Adventures ($50 million) sends you up with two experienced cosmonauts for a week on the International Space Station; and finally, Excalibur Almaz ($100 million) will fly you to their own private space station and beyond. Time to start saving your pennies and perhaps building your own g-force simulator to get you started.